Spring is on its way! Prepare yourself for the oncoming migrants with this crash course in warbler identification. Cost: $25. Ages 14 and up. 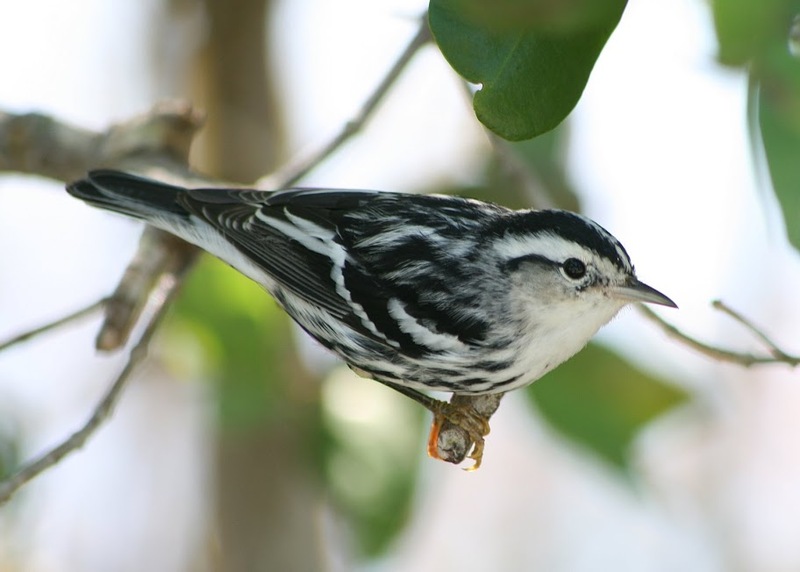 Register for the ‘Spring Warbler Walk’ for just $5 more! Over 25 species of warbler can be found during migration in the Northeast, each with their unique plumages, songs, and habits. This course will run through the species you can expect to see this spring and offer many useful tips for warbler finding and identification. Attend just the class or join us for the accompanying warbler walk the following morning!